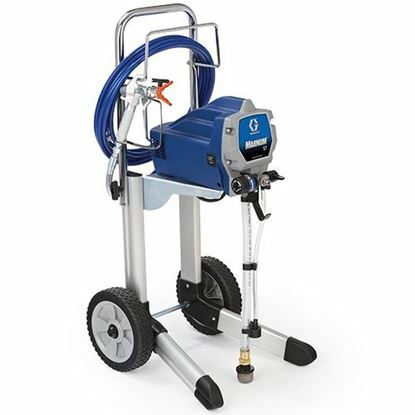 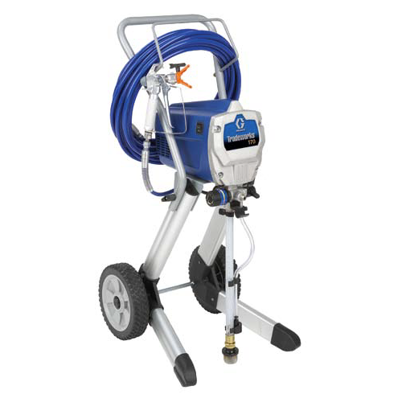 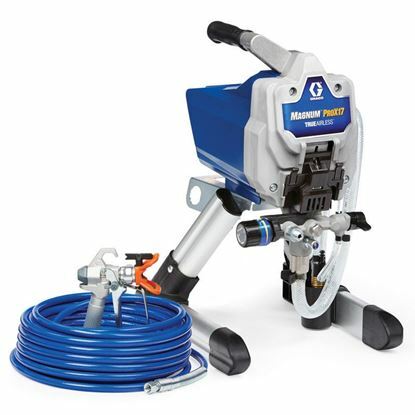 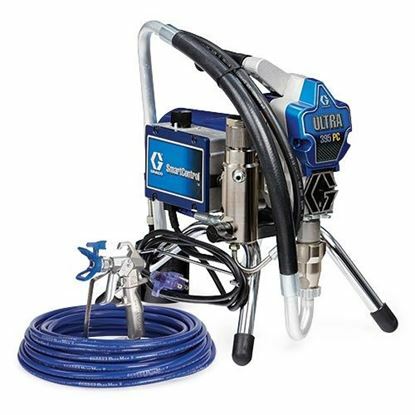 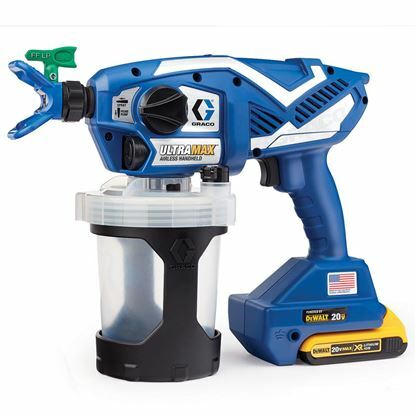 Portland Compressor is one of the leading Graco airless paint sprayer distributors in the USA! 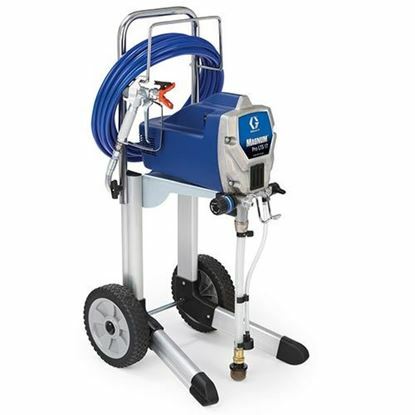 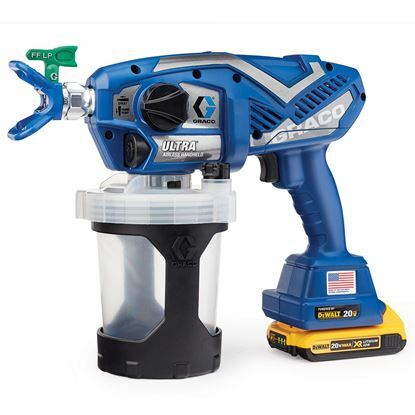 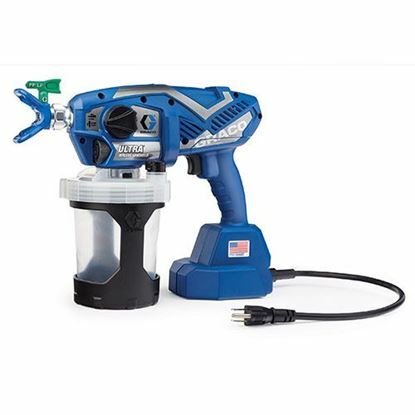 This is why we can offer great deals on ALL Graco Airless Paint Sprayers. 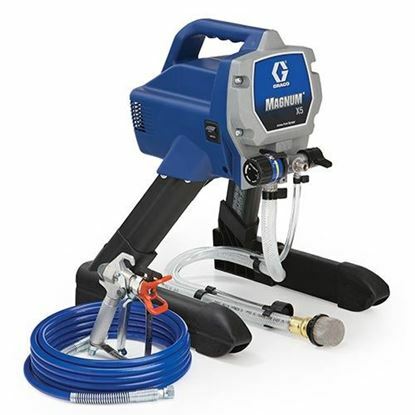 See our Specials for extra discounts! 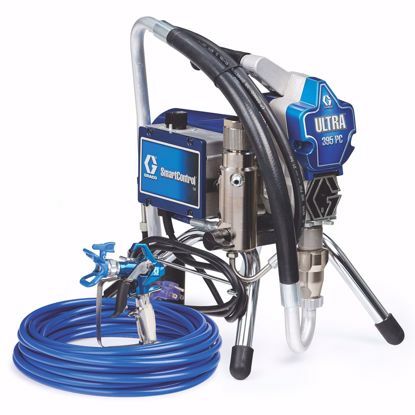 We have been delivering high quality products and service at competitive prices since 1984.